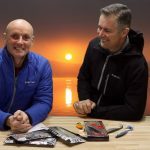 Scratching the Surface is the tale of one person’s life-long affinity with water and the fish that swim in the mysterious depths of rivers, lakes and oceans around the globe. 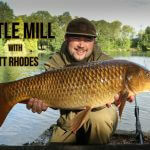 Over 43 chapters Scratching The Surface details the lessons learnt whilst in pursuit of specimen fish of many species from one of modern anglings best known all-rounders. 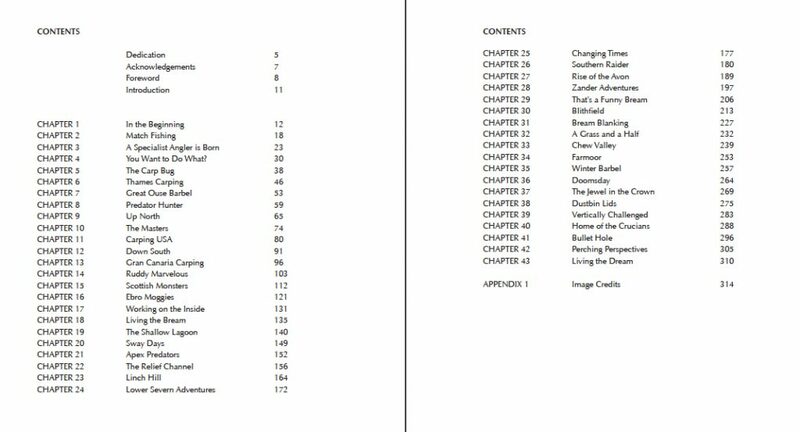 From his early days of pond-dipping, fishing with his dad, and eventually becoming a teenage carp addict, to later adventures spent both at home and abroad in search of monsters in both fresh and saltwater, Scratching the Surface is more than just a compendium of angling tales. 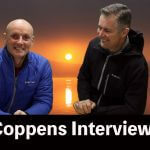 The book also covers Paul’s academic studies of freshwater fisheries and a career in the fishing tackle industry that have been an integral part to a life surrounded by water. 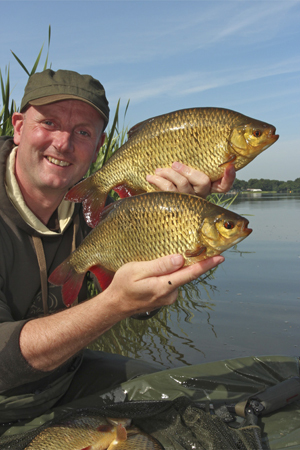 Scratching the Surface covers a multitude of different species, from roach and perch, to pike and zander, with big carp, specimen tench and bream along the way! 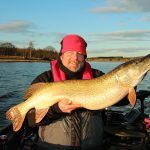 More than just tales of catching big fish, Paul imparts his experiences and lessons learnt whilst fishing some of the most famous big fish venues in the United Kingdom. 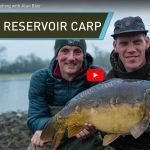 A unique insight into the methods and thinking behind the pursuit of big fish. 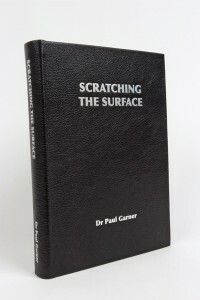 Scratching the Surface will be available via this website, from Ebay and from specialist angling book sellers now, just click on the Paypal button to be taken to my secure payment site. 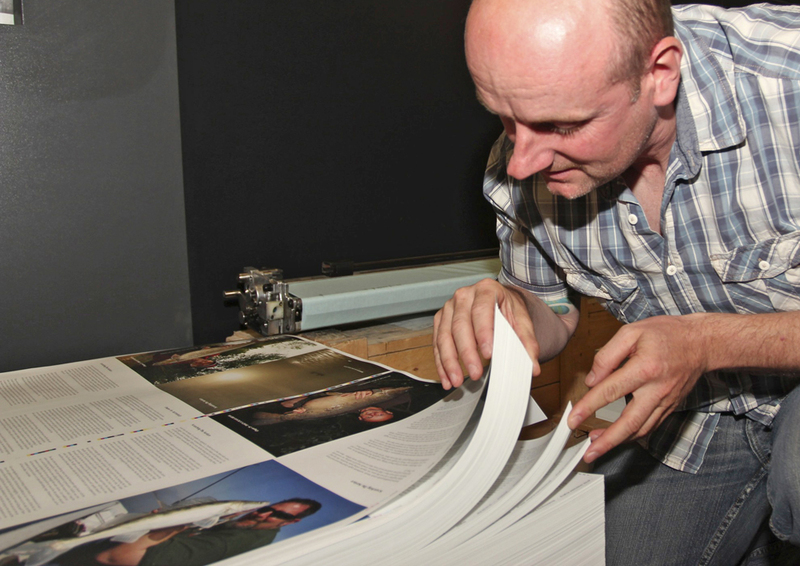 A limited print run of just 800 hard back copies are available. Just 12 highly desirable leather bound copies produced by the world-renowned Ludlow Bookbinders are expected to be ready by mid-October. Hardback copies are available at £30 plus £5 postage and packaging. 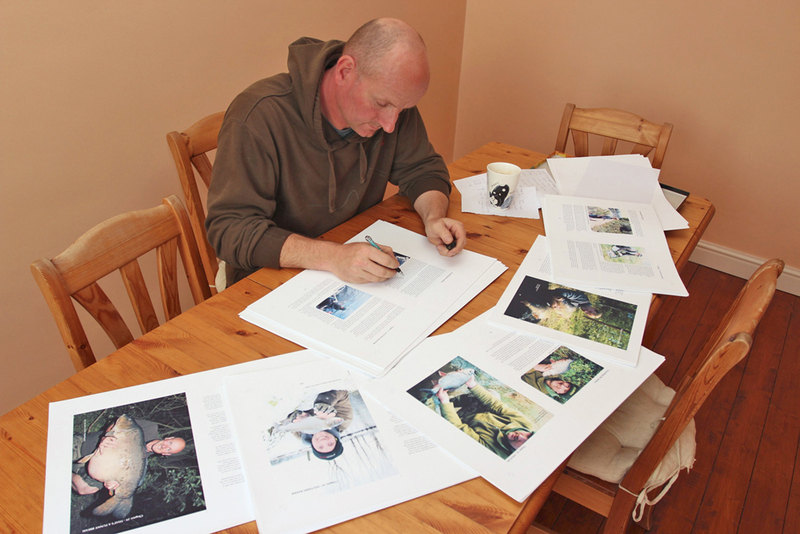 All books can be supplied signed and dedicated with the text of your choice if required, making them the ideal Christmas present for the angler in your life. Limited edition leather bound copies are available at £200 plus £10 postage. For more information, or to order a leather bound copy please contact me directly to discuss availability and delivery. 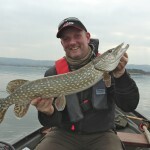 A life-long angler I am, at the age of 45 able to live a very fortunate life. Based in the West Midlands effectively dead centre in the UK, I have managed to combine my passions for angling, photography and travel into my dream occupation.